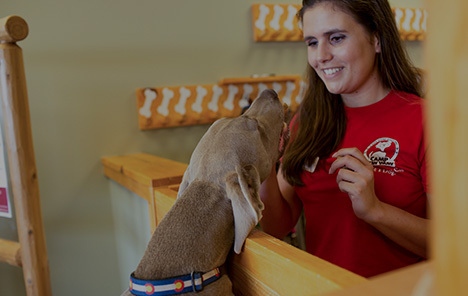 Whether you’re working late hours at the office or going on a weekend getaway, turn to Camp Bow Wow® for all your dog care needs in Sugar Land. 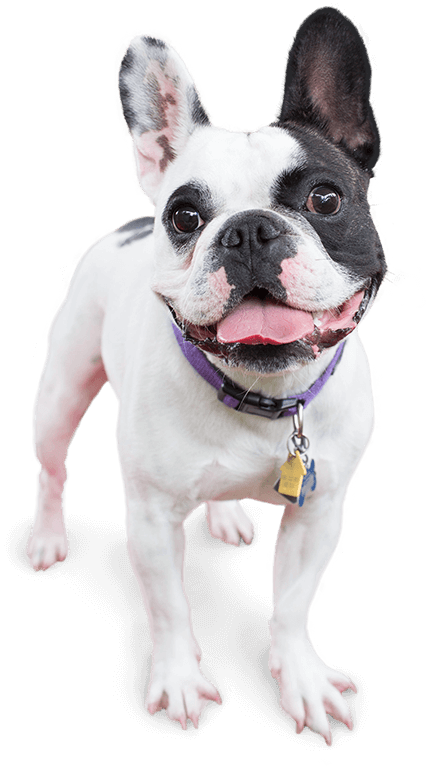 We are recognized throughout the community for providing the best dog day care and boarding services. With our large climate-controlled play yards for your pup to romp, run, and play with other Campers their size, they’ll get the exercise they need and the socialization they desire. Best of all, you can feel confident knowing you’ll always bring home a tired, happy pooch! Camp Bow Wow Sugar Land understands the stress you feel when you’re away from your pup. 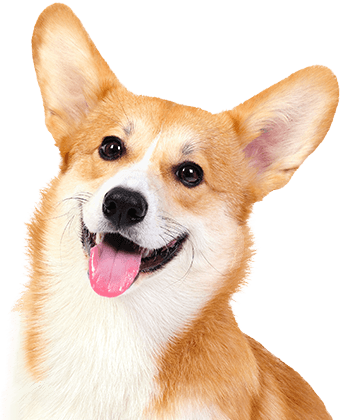 We are pet parents ourselves and will treat your dog as if they were our own. Because your pup’s health and safety are our top priorities, our Camp Counselors are trained and certified in pet CPR and pet first aid. For additional peace of mine, you can check in on your pup from anywhere on your computer or mobile device thanks to our live web cams. Come see what all the bark is about today. Contact us at (281) 545-2275 to schedule your pup’s interview. Get your first day free!